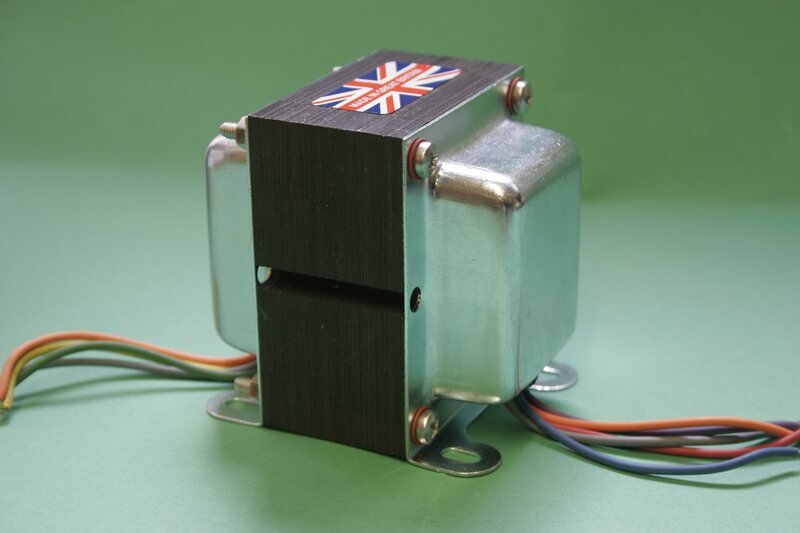 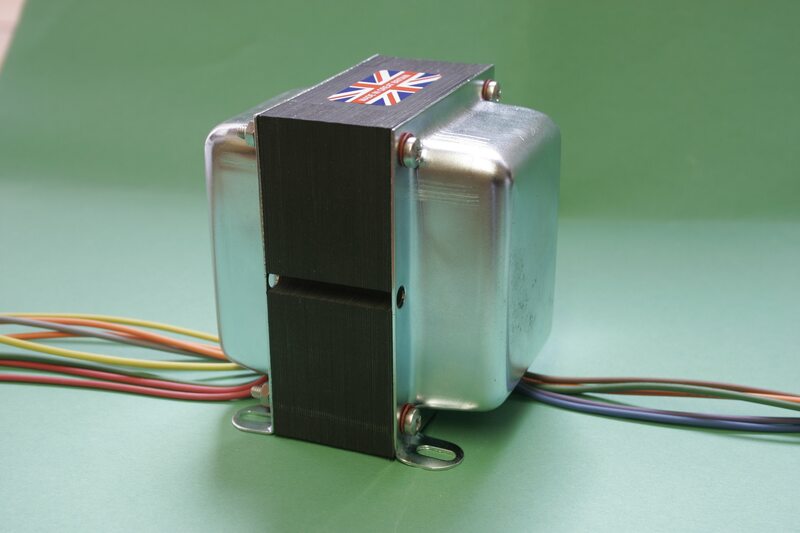 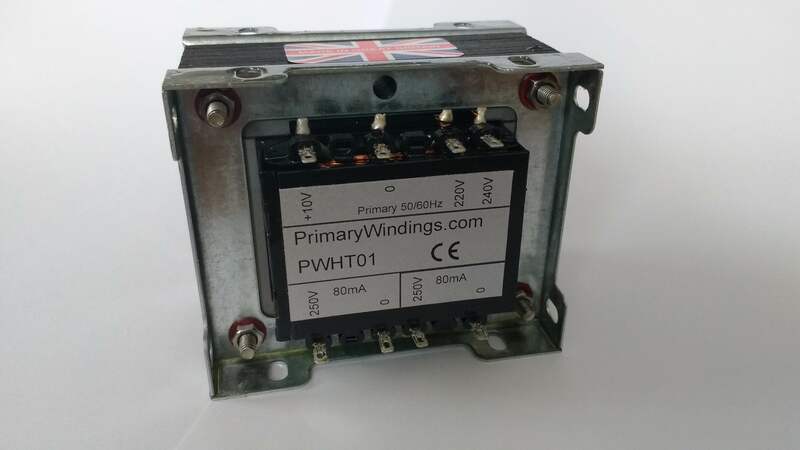 If you are looking for a valve transformer, whether you need a mains transformer, choke or an audio output transformer for your project, one that is built to last, and of the high quality at a reasonable price, then Primary Windings is the place to come. 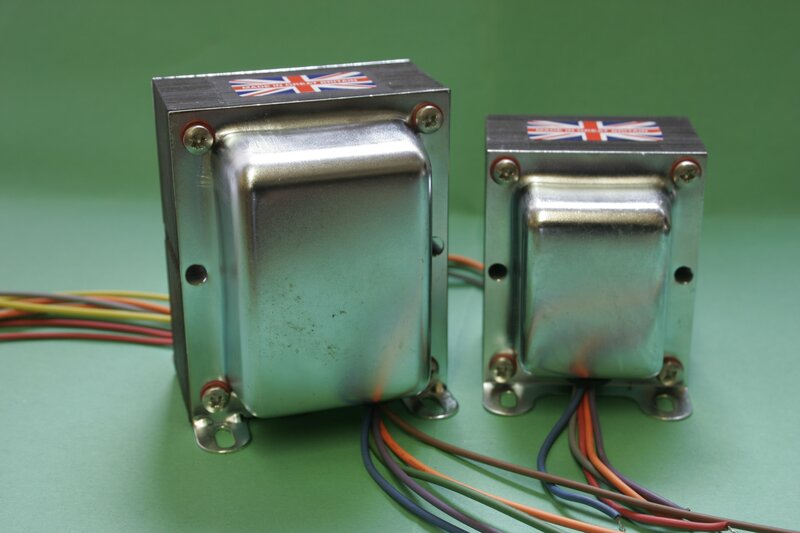 We are putting together a range of transformers for well known audio designs, starting with the Mullard 3-3 we have added the Mullard 5-10 . 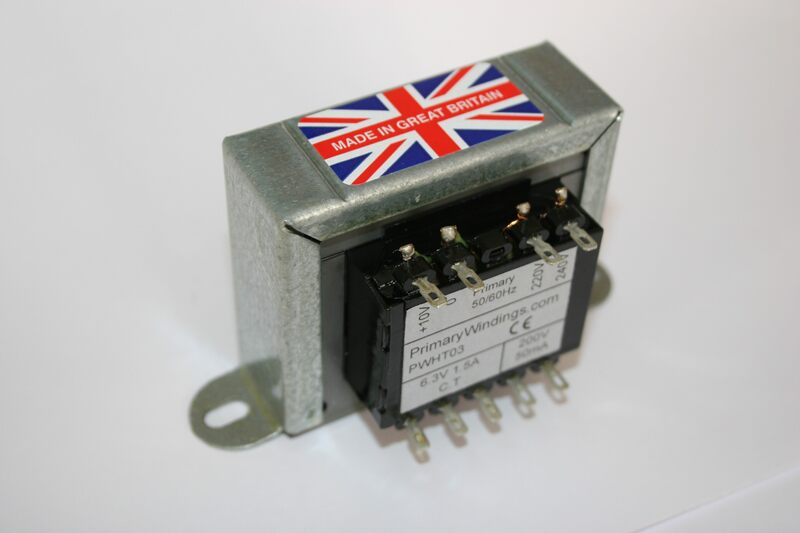 This year we will be adding the Mullard 5-20. 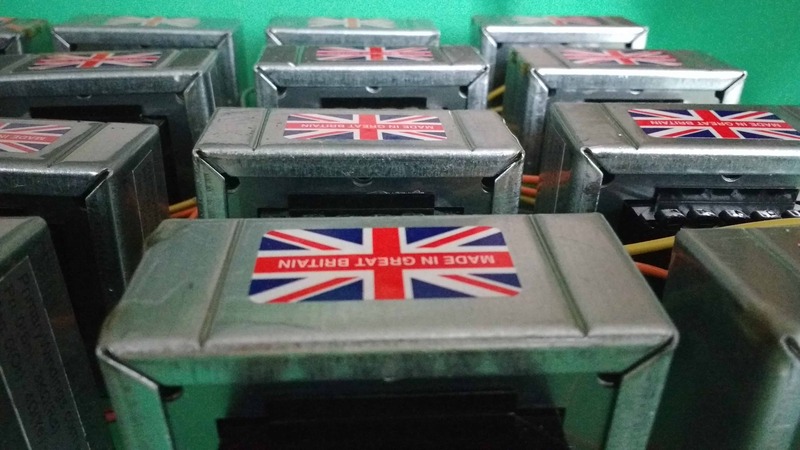 27/3/2019: Royal Mail Second class postage has been increased from £2.75 to £3.00.